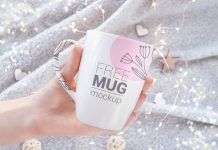 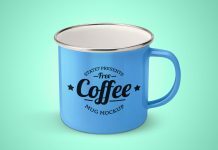 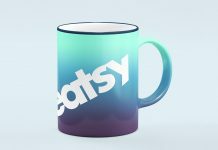 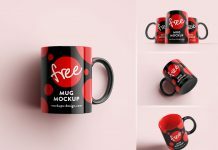 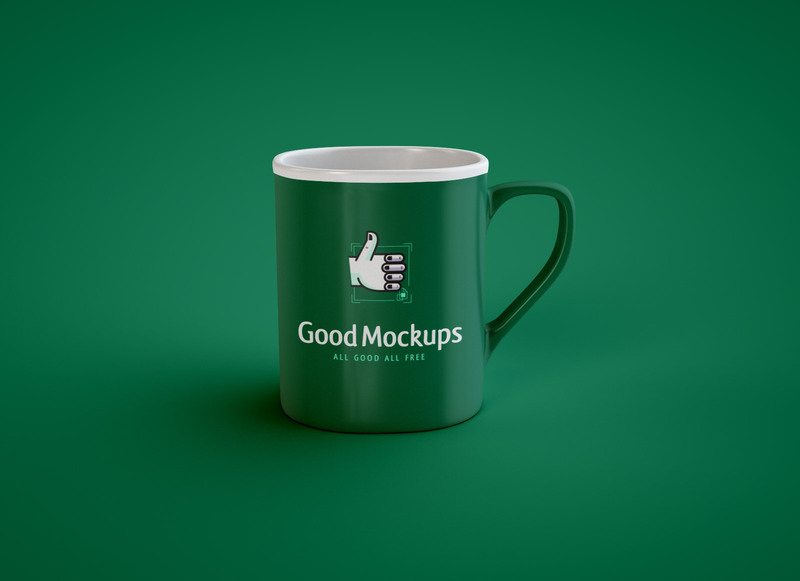 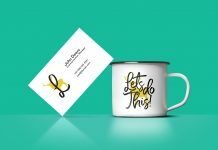 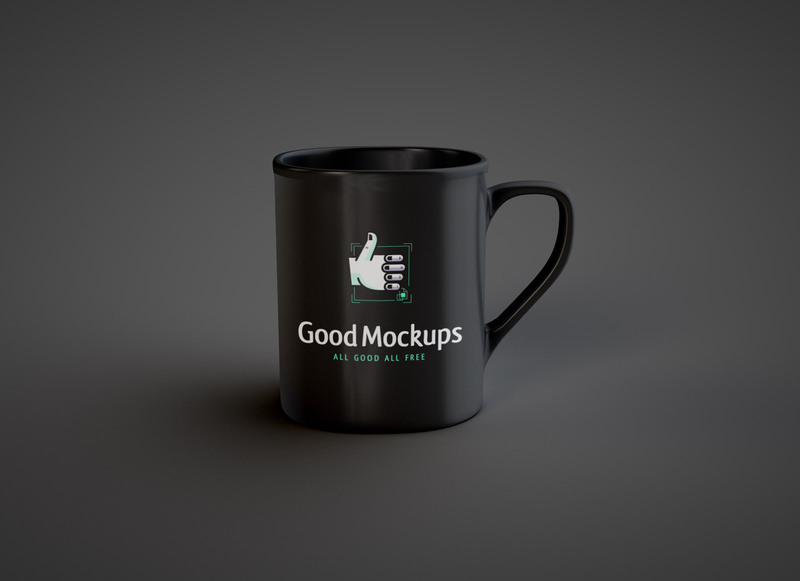 A free layered psd mug mockup with a beautiful photorealistic shadow and changeable background color. 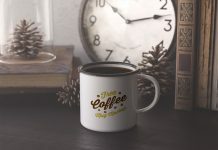 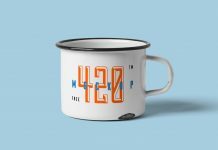 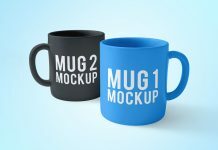 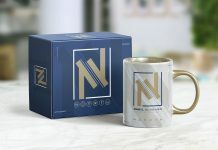 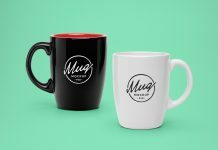 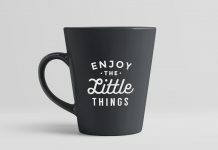 Few customization can be made with the mockup, change the inside part of the mug with top bold line. 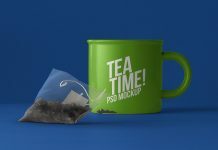 More highlights can be added in the cup and texture can be used as well from unhiding the layer.